Attawandaron has 10 designated tenting areas. 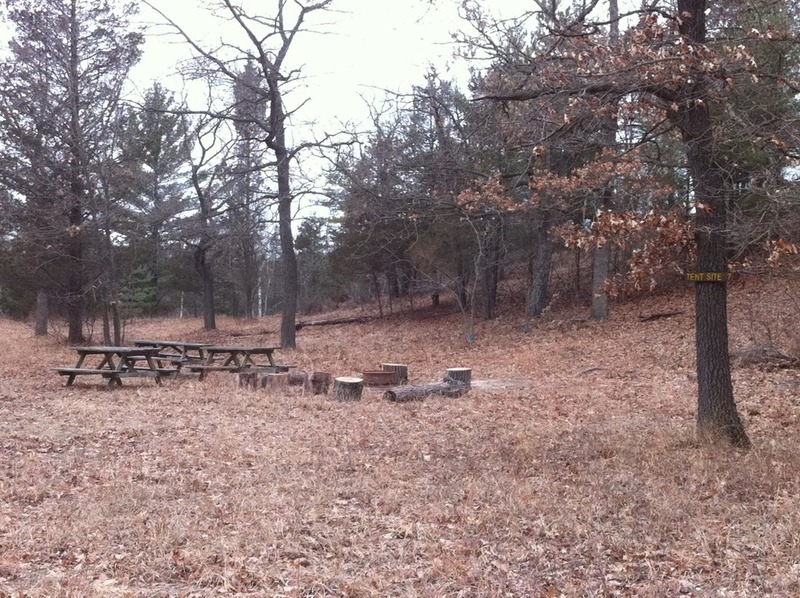 Each tenting site has, a large fire ring, two or three picnic tables and is within sight of one or more of our new outhouses. The sites are very large and suitable for groups of up to 75. For larger groups, please book more then one site. All fires are to be in fire rings. No Ground Fires are allowed. Fire rings are not to be moved or relocated. There is municipal water avaliable at the "water shed" in the middle of the tenting area by the road. This is a small tan building near the fire bell. Our water is standard tap water from the city treatment plant. Our camp has one tenting site away from the others. This site is booked as #8. The site is suitable for Ventures and Senior Scouts. The site is located out on the flats, 200 meters behind the outhouse. All Firewood and water must be carried to the site. This site has a fire ring and 2 tables. There is a lock box for food on this site. This site is smaller and is suitable for a group of 15 or less.